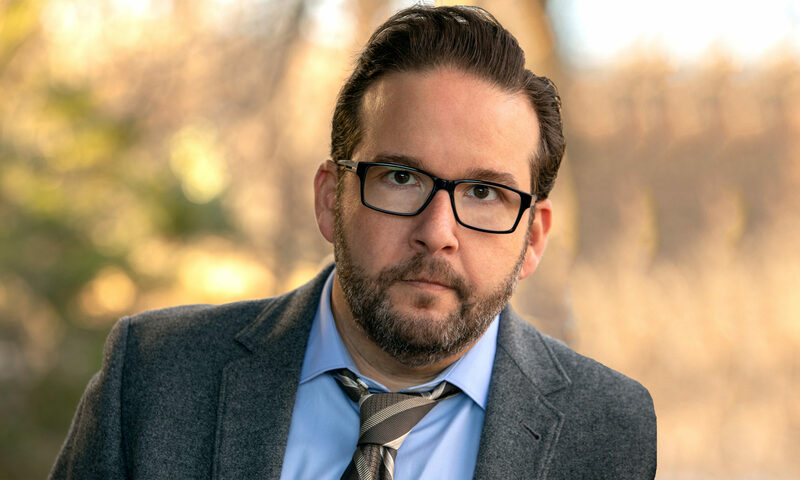 Jon Levine is an actor that lives in Atlanta, Georgia. He’s appeared in numerous films, TV shows and commercials throughout his career. Currently, Jon is represented by the Aligned Stars Agency. Before acting, Jon spent several years as a standup comedian. He has performed in a multitude of standup shows across the country as the host, guest, and featured comedian, as well as numerous corporate and private events. He’s also served as the host/emcee at Belushi’s Comedy Club in Fort Myers, the Comedy Zone Sunny Isles Beach, and the Improv in West Palm Beach. Personally, Jon moved from Fort Lauderdale, Florida to Atlanta in 2016. He’s been a grocery bagger, a movie usher, a waiter, a bartender, a producer, a reporter, a sportscaster, an internet entrepreneur, a director of marketing, a comedian, and now an actor. Jon purchased JonLevine.com in 1999 and this is the sixth iteration of the site. So, read, enjoy, comment, participate, love, hate… just do whatever it is you like to do. It’s cool.